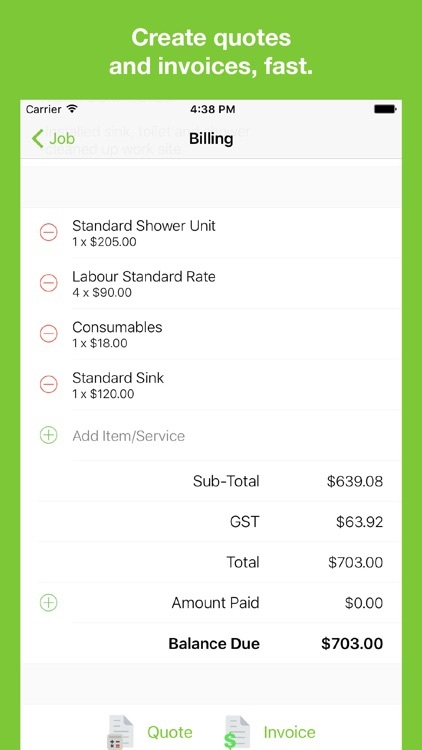 ServiceM8 is the app for trade contractors and field service businesses. With powerful communication, scheduling, quoting, job management and invoicing, ServiceM8 will help your business thrive. Whether you’re in Plumbing, Electrical Contracting, HVAC, Pest Control, Appliance Repair, IT, Cleaning, Locksmithing or Pool Care, if you manage jobs and staff in the field, ServiceM8 can help you eliminate paperwork, provide better service, and get paid faster. ServiceM8 can help — we’ve helped thousands of businesses around the world process millions of jobs, with billions worth of work invoiced. ServiceM8 can transform the way you manage jobs, staff, customers and invoicing, freeing you from paperwork to run a more productive and professional business, and enjoy a better lifestyle. Download the app and tap ‘Try Demo’ for a test-drive (no sign-up required). 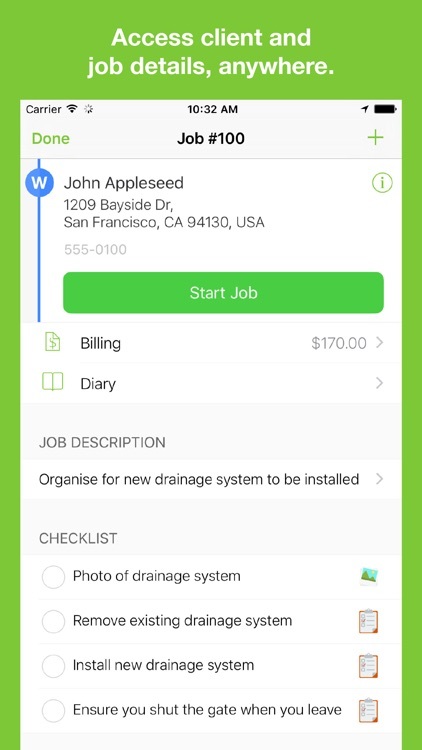 ServiceM8 is a job management app designed to help field service businesses manage all aspects of their work, from a client’s first call through to scheduling, quoting, job documentation, invoicing and payment. From there, ServiceM8 integrates with leading accounting packages like Xero and Quickbooks Online, forming an end-to-end field service package. Field staff use the ServiceM8 app for iPhone, iPad and Apple Watch, and office staff can access ServiceM8 using their Mac or PC. ServiceM8 also has a Franchise Management Solution for field service franchises. • Manage jobs from start to finish. 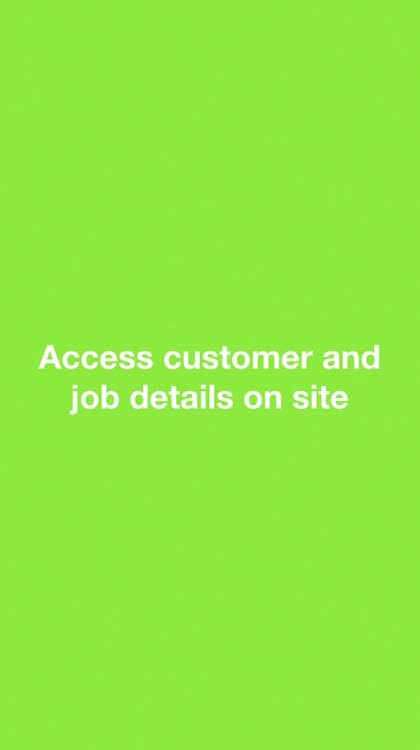 • Access all client and job details in the field. 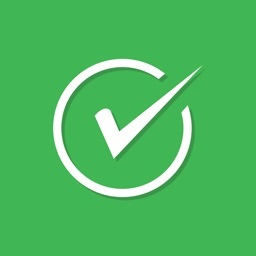 • Ensure job quality & consistency with built-in checklists. 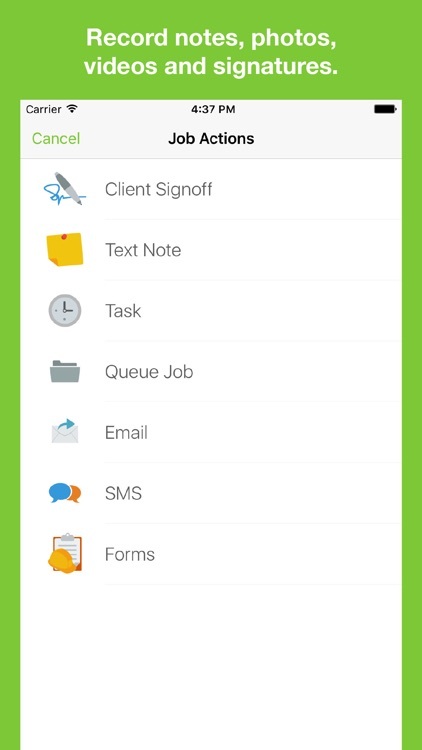 • Capture electronic signatures from clients. 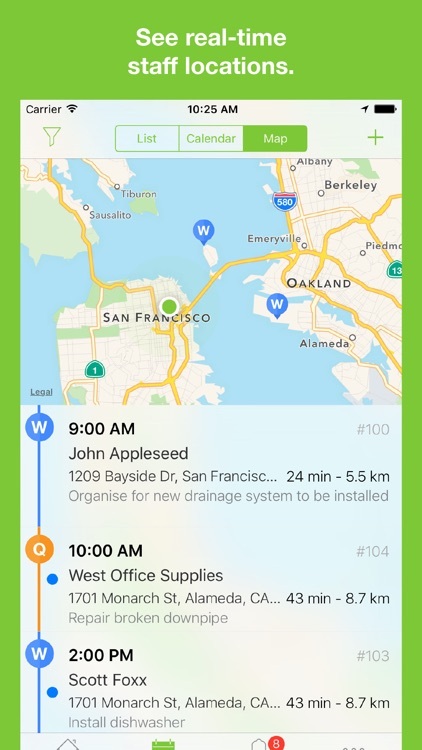 • Connect your office, field staff and customers. • Email and text clients directly from the app. • Save time with email and text templates. • Send On-the-Way text messages to customers. 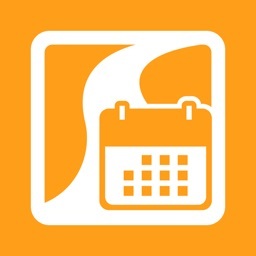 • Automate booking reminders and follow-ups to customers. 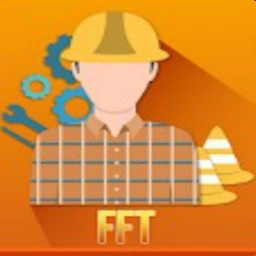 • Staff can view their schedules and job info, anywhere. • Real time map view of staff and job locations. • Instant dispatch for urgent jobs. • Staff receive push notifications about schedule changes. • Automatic ‘next-job’ reminders keep staff on schedule. • Create professional PDF quotes and invoices on site. • Email or text quotes and invoices to clients from the app. 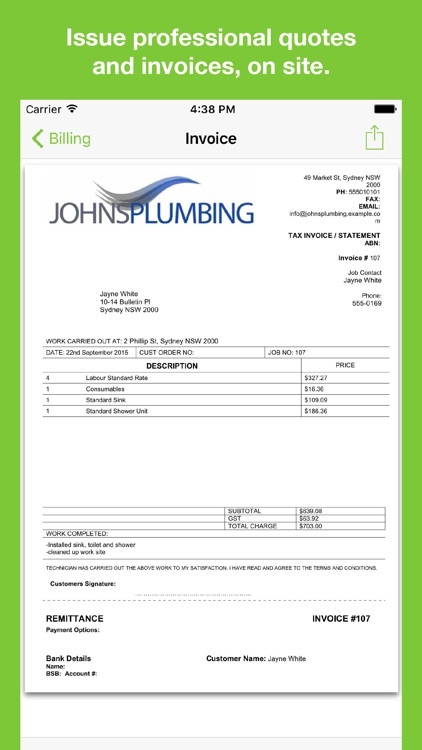 • Customers can view quotes & pay invoices online. • Staff can take payment on site, through the app. • Access a full history of work done for every client. 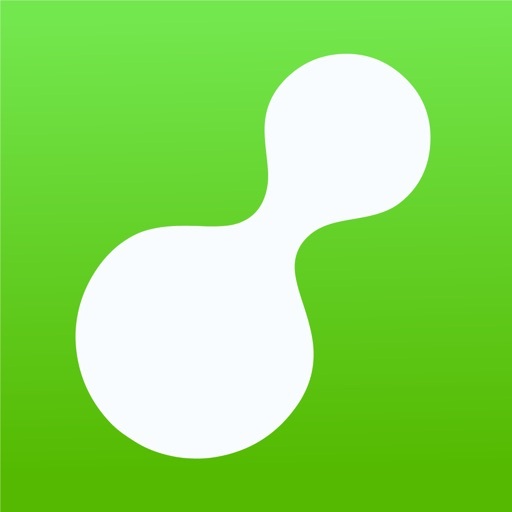 • Attach notes, photos, videos, emails & messages to jobs. 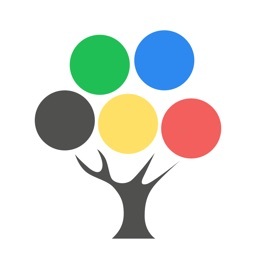 • Automatic back-up and secure cloud storage. • Extend ServiceM8’s functionality with a range of add-ons. • Connect ServiceM8 with your accounting package. • Free, 24/7 email and chat support. • Online Help Centre with articles and videos. • Global network of ServiceM8 Partners offering setup services. 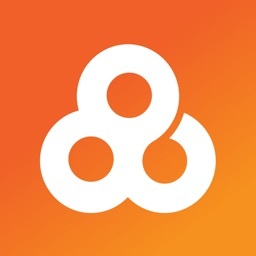 Download the app and tap ‘Try Demo’ to test-drive ServiceM8 (no sign-up required). The ServiceM8 application uses background location. Continued use of GPS running in the background can decrease battery life.